It’s all over Facebook. It’s all over Twitter. 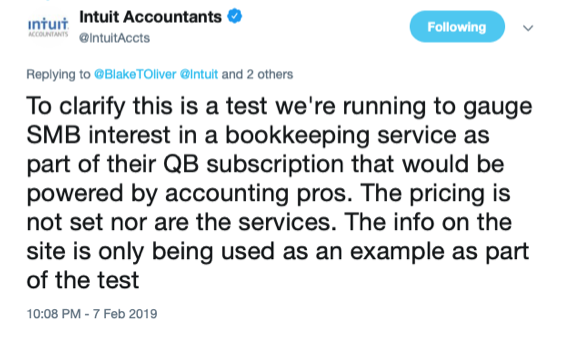 I’m sure you must have heard by now about this new test that Intuit are doing with Live Bookkeeping. This has struck a nerve for many people, and all over social media I have been seeing angry comments and complaints. Many people have already come forward with their thoughts on the situation. I agree with what Kirk is saying here. In fact both Kirk and Hector make many great points on their podcast. I recommend you check it out here. I thought I’d give you MY take on the situation, and what you need to do about it. Intuit is a software company. For a SaaS company, some of the most important metrics are MRR (Monthly Recurring Revenue), ARPU (Average Revenue Per User), churn and expansion revenue. It’s understandable, from that perspective, why Intuit are doing this. But, it’s also important to recognise that - as Intuit are telling us - it’s a test. It’s just a test at this stage. Intuit have told us, as well as this being a test, the strategy is about generating more work for ProAdvisors. I’m not totally convinced by that at the moment. I’m waiting for further clarification at Intuit. I’m hearing conflicting messages. Some stuff doesn’t quite make sense. This has not been communicated well judging by the the strength of reaction from the ProAdvisors community. 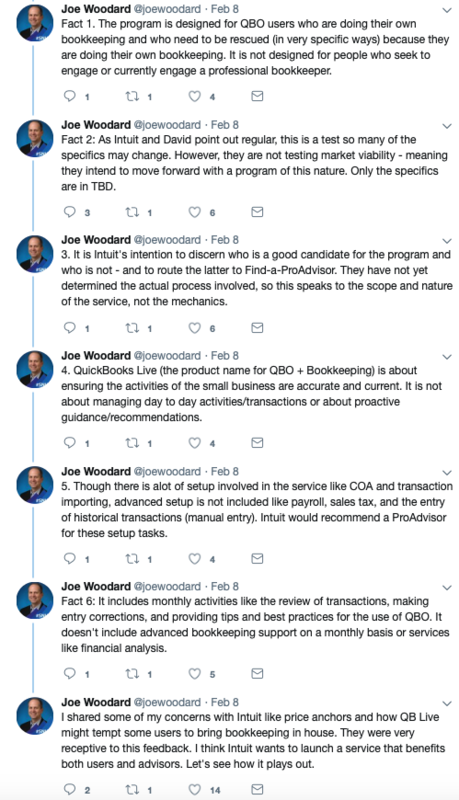 One great source of information comes from Joe Woodard, who has been tweeting what information he can about the situation. You can find that thread here. You can also read his blogpost here. It’s very comprehensive. There is no doubt the profession needs to move toward value pricing. 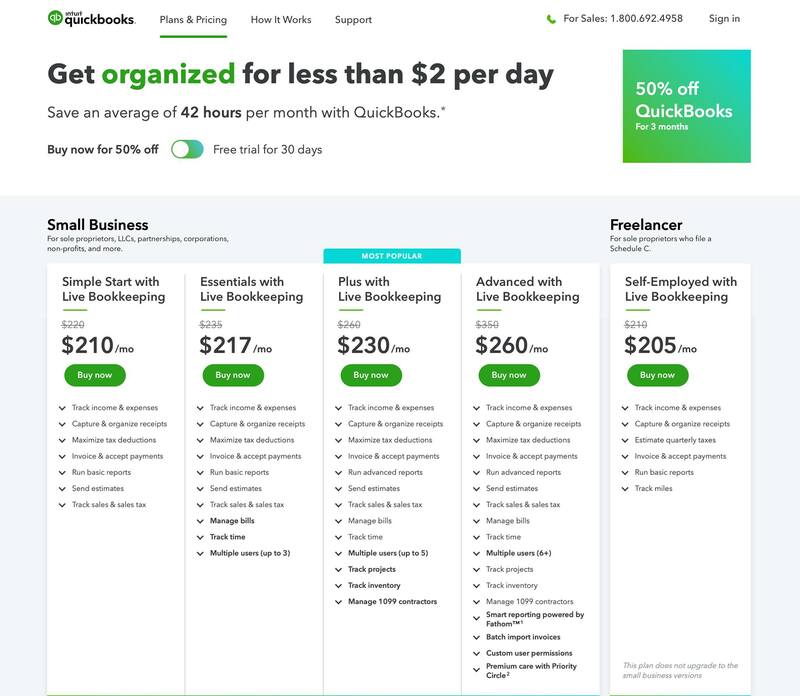 Which is why I find it a little bit strange that Intuit is suggesting that business owners can get bookkeeping work done for such low flat fee rates. It goes against what they say in their Firm of the Future programme where they advocate moving to value pricing. It goes against the messages they have been sending for the past few years. Are they really supporting the accounting community? This is something being questioned by many in the ProAdvisor community. I believe they are, but we need a clearer explanation as to what they are really trying to achieve with this new strategy. I think they are trying to do the right thing, but they’ve done it in the wrong way. Bookkeeping is increasingly becoming automated. We all know this. Accountants, CPAs and bookkeepers alike, all have to consistently adapt to keep up with the ever-changing profession. Hector Garcia in his podcast predicts in ten years from now all bookkeeping work will be automated. I agree with him. Cloud Accounting is changing so much. We know that we have to add more value to our service. These can be exciting times for the people willing to make the move to value pricing. He gives a great overview of the situation. You can check it out here. Blake Oliver and David Leary also did a great podcast on this subject: Is Intuit Launching An Uber For Bookkeeping? The podcast is really interesting. I suggest you listen to it here. What Intuit has done, was a logical step for them. It was always inevitable. Whether it’s because of technology, or outsourcing, or something else, bookkeeping is going to be changing. Increasingly putting pressure on prices and potentially becoming commoditised. My view on Intuit’s new test is that it hasn’t changed anything for those in the profession who are forward-thinking and willing to change. Machine learning and artificial intelligence is getting better. We already know that. We knew we needed to change our services because of the technological advances in our profession. Intuit’s experiment has just given us more immediacy to alter our service. The two things we need to do now, are no different to the two things we have needed to be doing for the past couple of years. It is just more urgent. The most forward thinking bookkeepers, CPAs and accountants are already doing this. 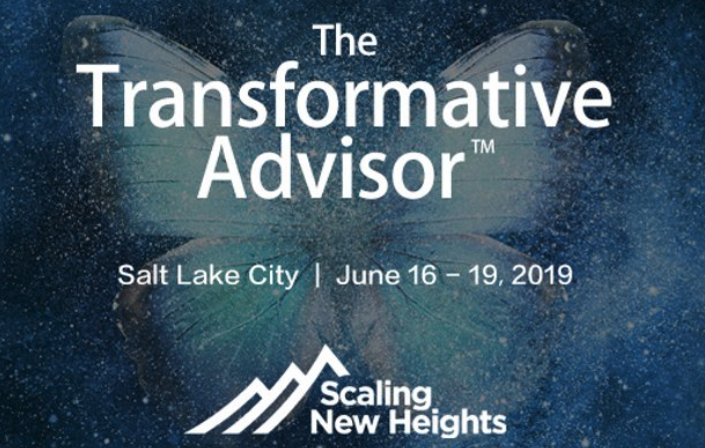 Joe Woodard is running a conference about the transformation for advisors, how we do advisory work, how we go to the next level and help our clients. I’ll be attending, hopefully I’ll see you in June. The second important thing we should be doing is pricing based on that added value. Move towards value pricing. Competing on hourly rates is crazy. 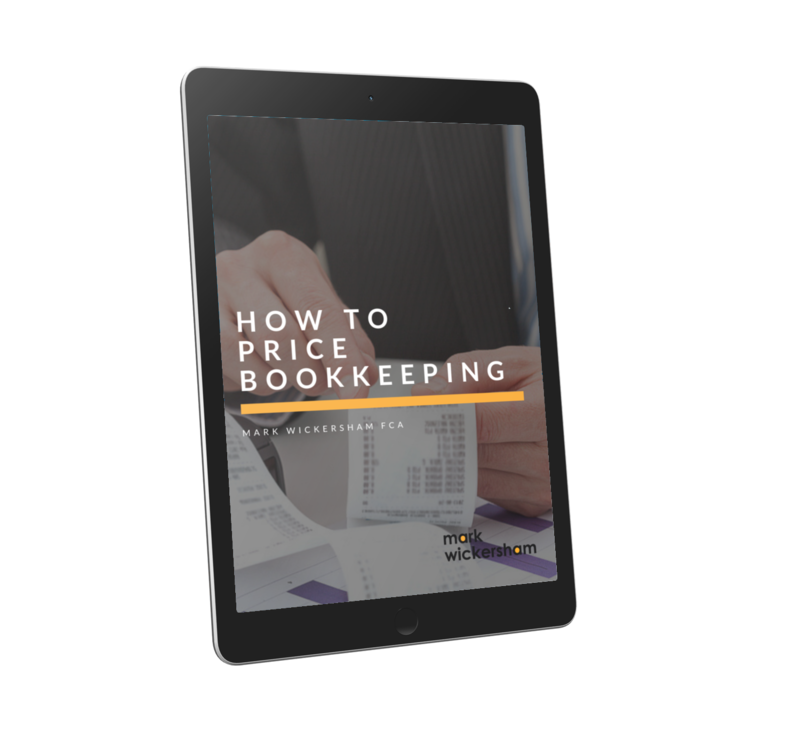 The Live Bookkeeping pricing is seriously low - if you compete on price at this level and quote hourly rates you will struggle. Instead, follow the accountants and bookkeepers I work with who are moving to value pricing. They are increasing their prices very significantly. they are becoming more confident about using techniques to come up with a value based price which is much higher than the old fashioned time based billing system. Now more than ever, you need to be focusing on these things. Focus on pricing based on that value. In May 2019 I am launching the biggest training programme I’ve ever done called ‘How to Price Bookkeeping’. 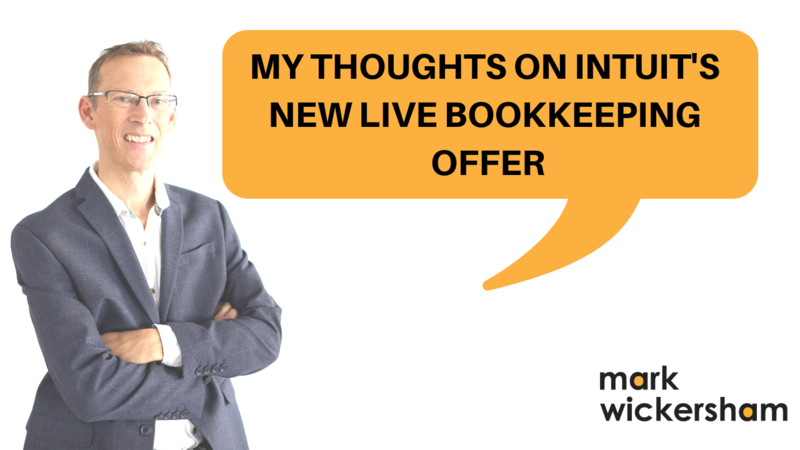 I’ll be looking at how you can make much more money out of bookkeeping by value pricing it. I’ll be showing you exactly how you can protect yourself from cheap competition, low-ballers and Intuit’s Live Bookkeeping offering (if it does come to market). You can download your free eBook by clicking here. That’s my quick update for now. I’m keeping a close eye on the developments and on the discussions on social media. I will be in London for QBConnect at the end of February 2019. And I'll report back on what I discover. I will continue to post updates on my Facebook Group which you can join here. As soon as I know anything I’ll share it with you there.